Accidents can happen just about anywhere and take on all kinds of forms. You can walk into your favorite store and find yourself involved in a slip and fall because of something on the floor. A car or bus accident can happen at a moment’s notice and without warning, leaving you severely injured and traumatized. When an accident does happen to you, you may not know just what you are supposed to do, where you should turn or how to get help. 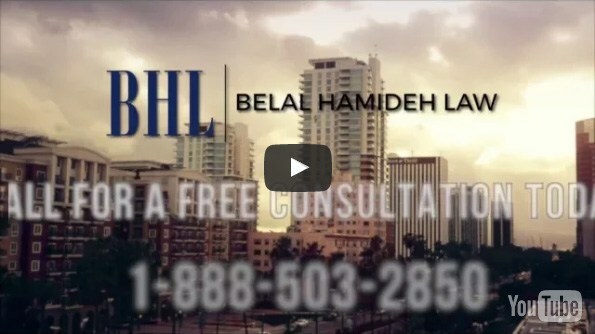 There can be all kinds of questions that need answering at this time, and that is why effective effective accident attorney to assist you like we have at Belal Hamideh Law can be there to assist you. Situations where you are involved in an accident also have all kinds of trauma to go along with them. You likely are going to need some form of medical care at this time and may even require a visit or stay in the hospital. If your injuries are severe, surgery may even be involved. All of this can leave you incapacitated for days, weeks or even months. Some people even find that they are no longer able to work at their job, costing their family the income they rely on deeply. When you are facing trauma like this, you can feel very anxious about what you should do. 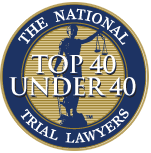 Our lawyers can be there to help ease this burden and provide you with the advice and pathway you need to get help. Our effective accident attorney will help to guide you through the entire legal process involved in your accident. If your accident and injuries are the results of the negligence of another party, they may be legally responsible for taking care of your medical bills and expenses now and in the future. They may also need to compensate you for any lost wages or inability to work, and for the pain, suffering and trauma you have experienced. Our attorneys will work hard to defend your rights and represent you against insurance companies, lawyers and the court system to see you get the settlement or judgment you deserve. 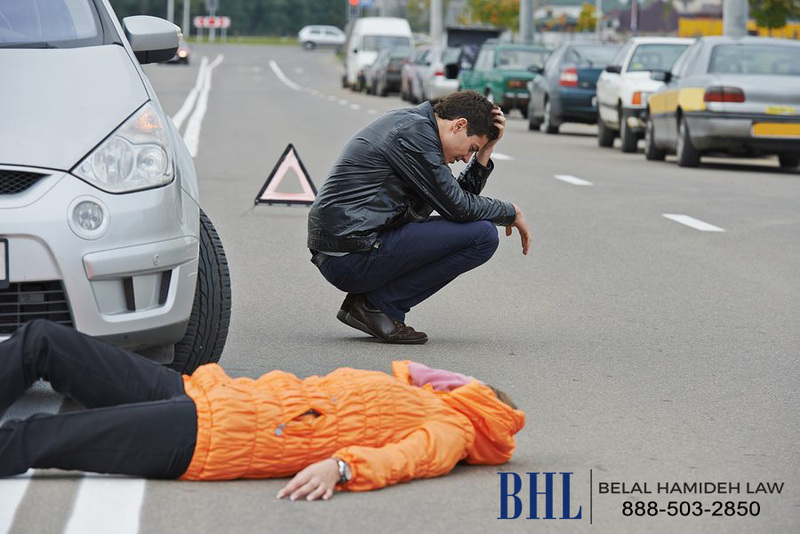 If you have been involved in an accident and would like to talk to our effective accident attorney, you can call our office at Belal Hamideh Law at 888-503-2850 to arrange for a consultation. We will provide you with a free initial consultation so that you can discuss your case with us in a confidential manner and we can let you know what your best options are going forward with your case.